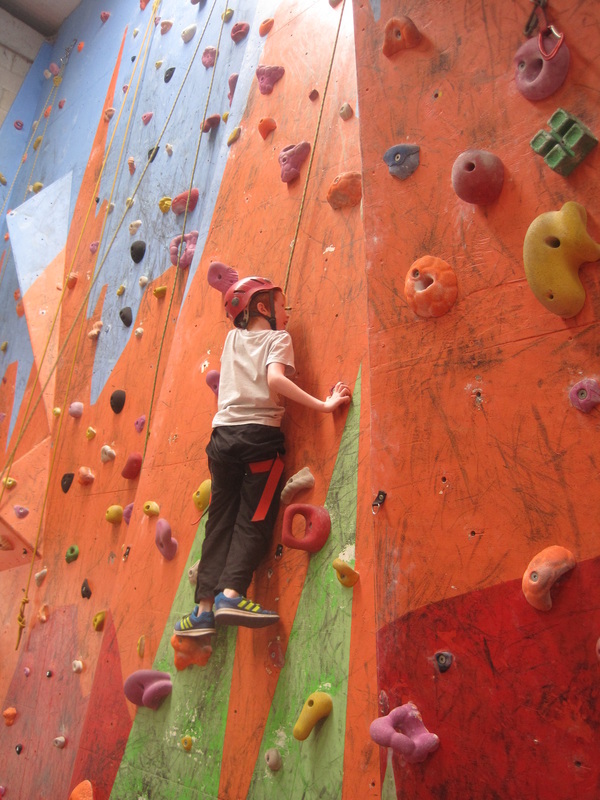 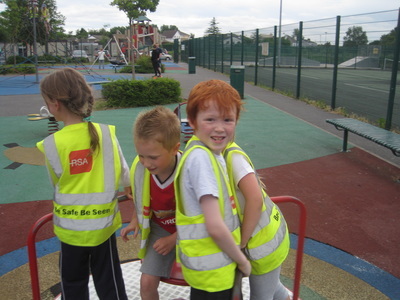 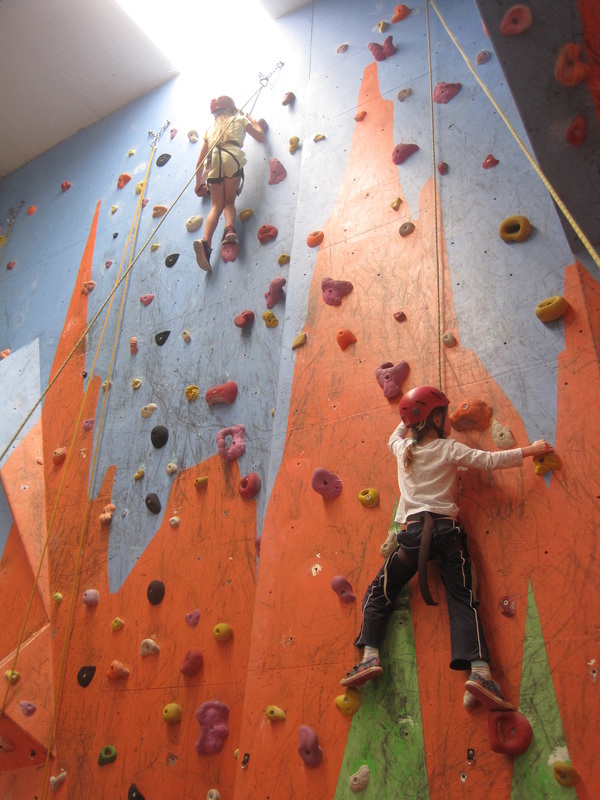 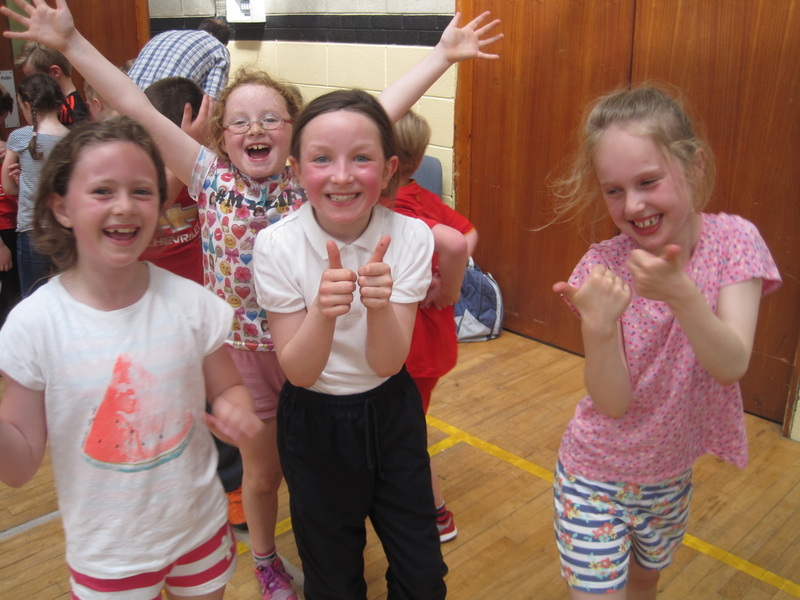 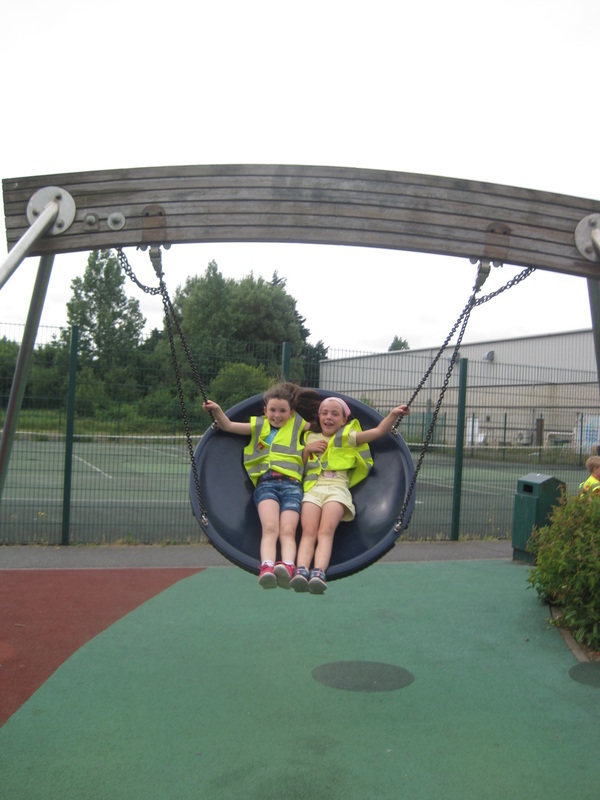 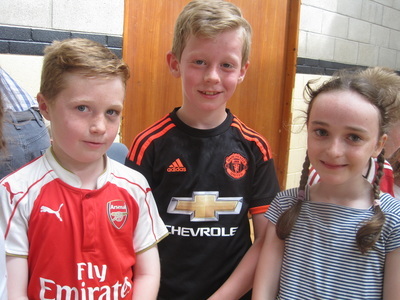 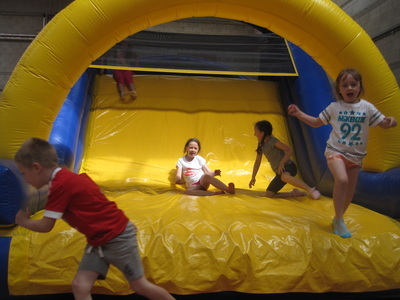 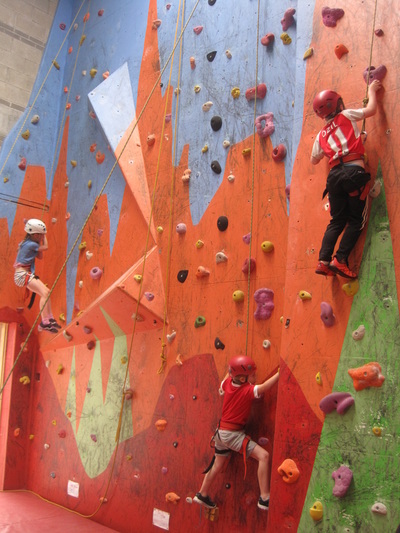 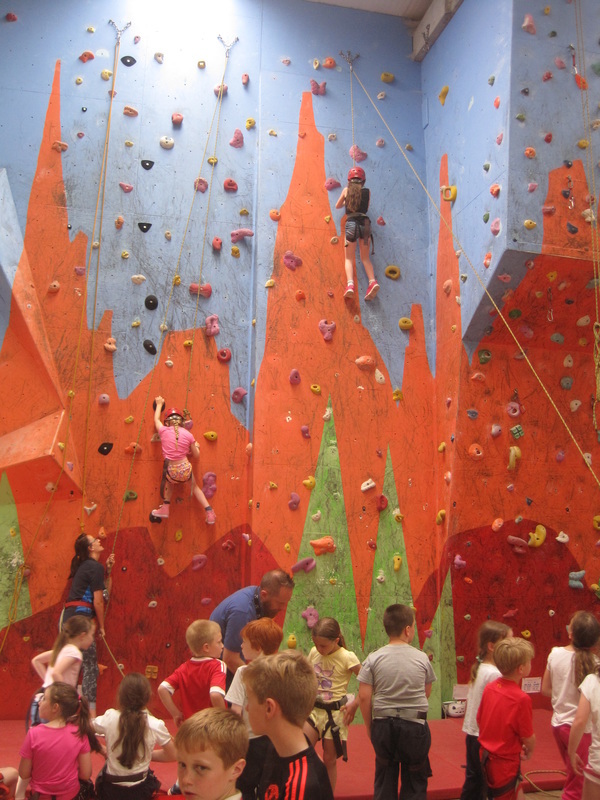 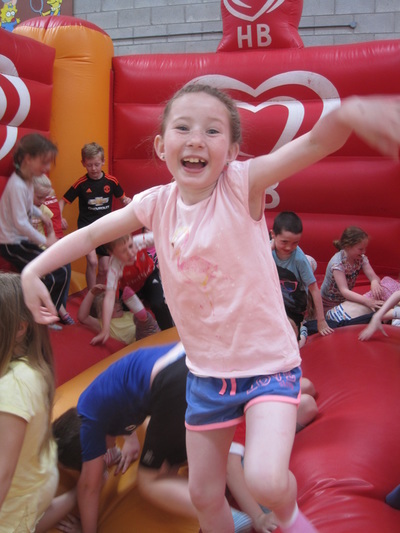 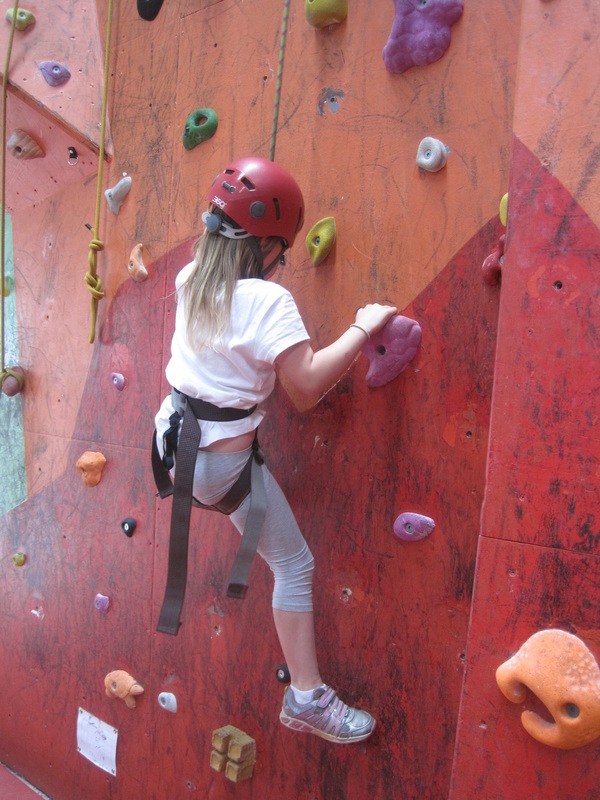 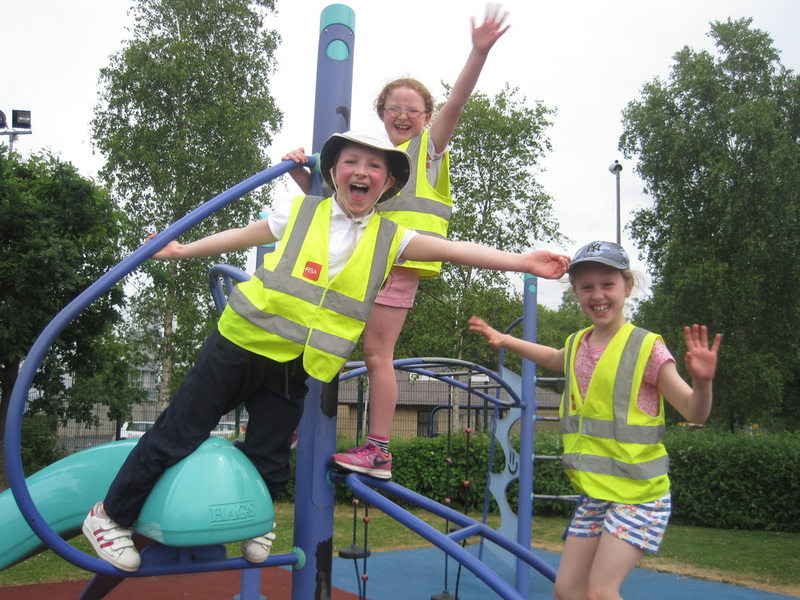 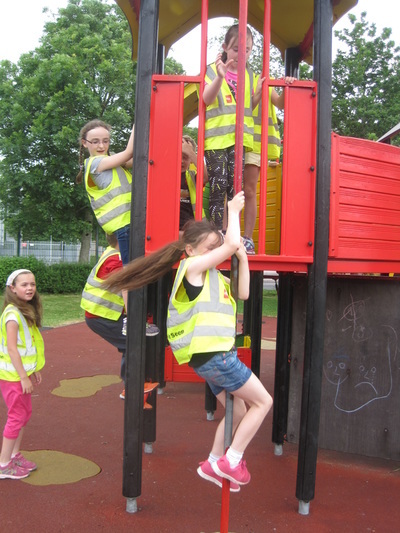 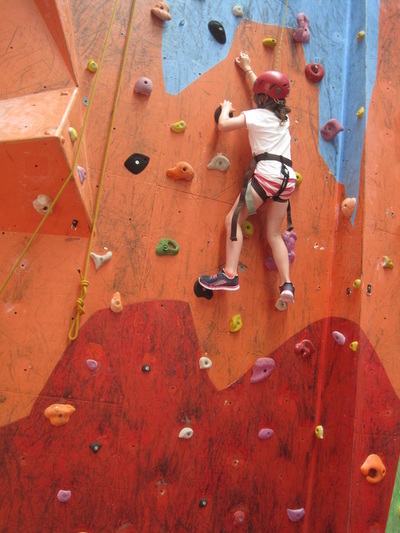 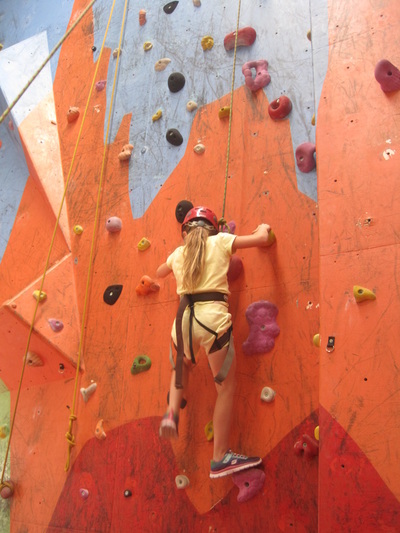 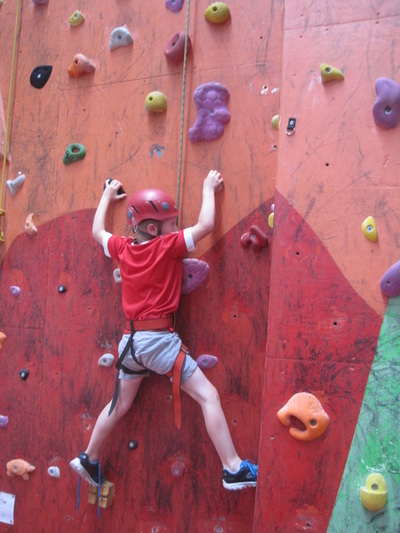 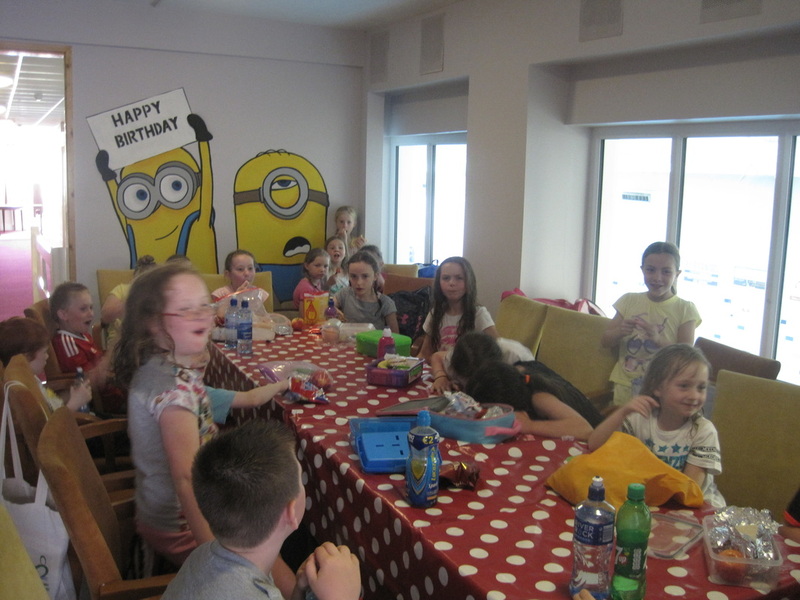 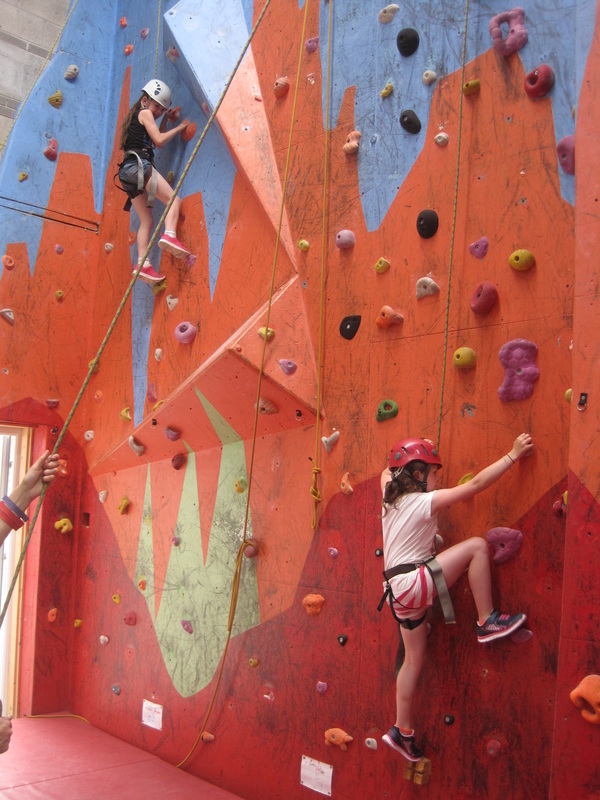 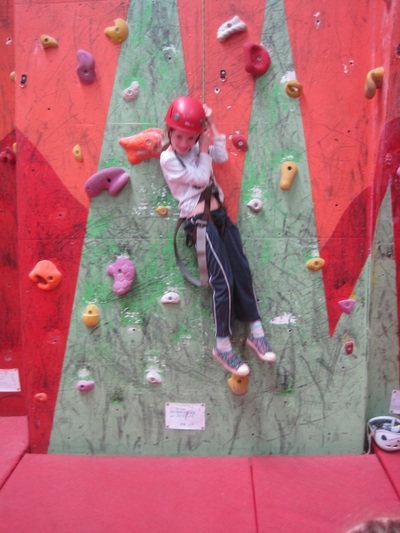 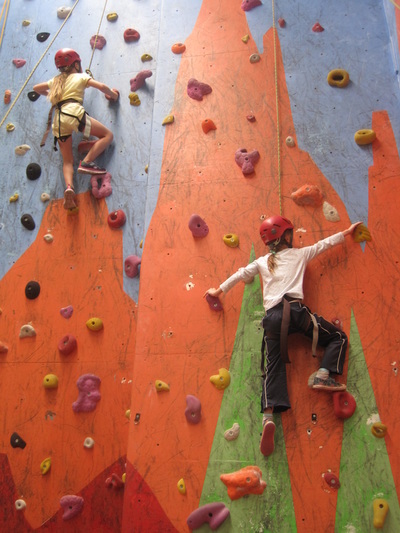 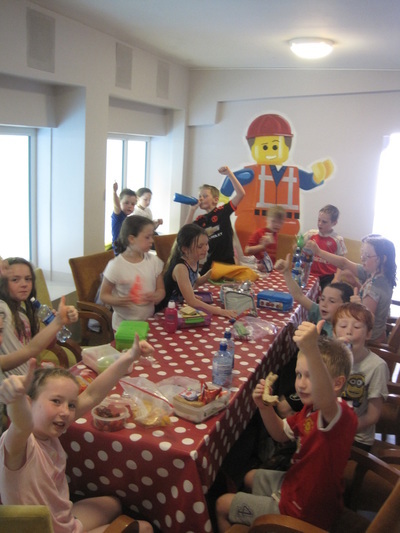 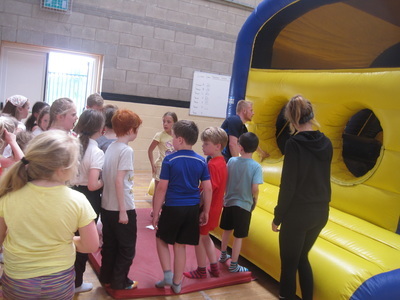 This year 1st and 2nd classes went to Shannon Activity Centre on our school tour. 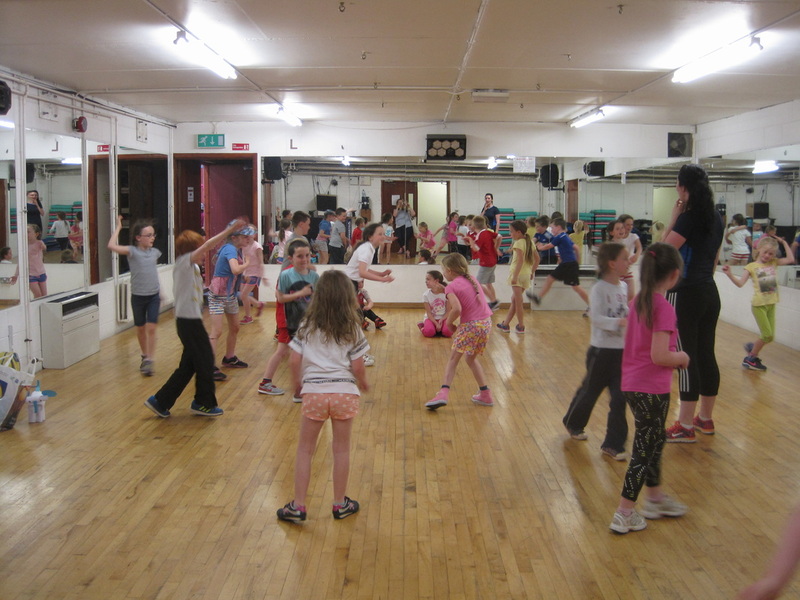 We started the day with some fun warm-up games such as dodge-ball. 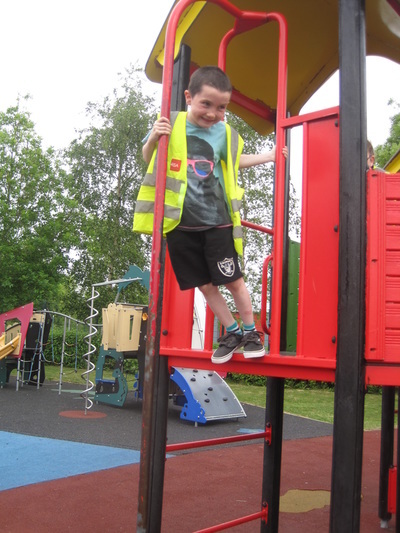 Next we got to go on the playground outside the building. 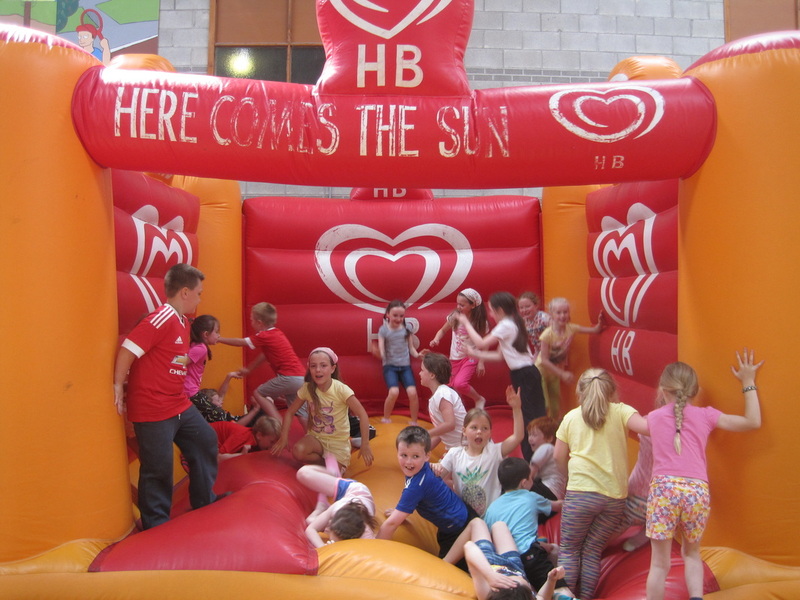 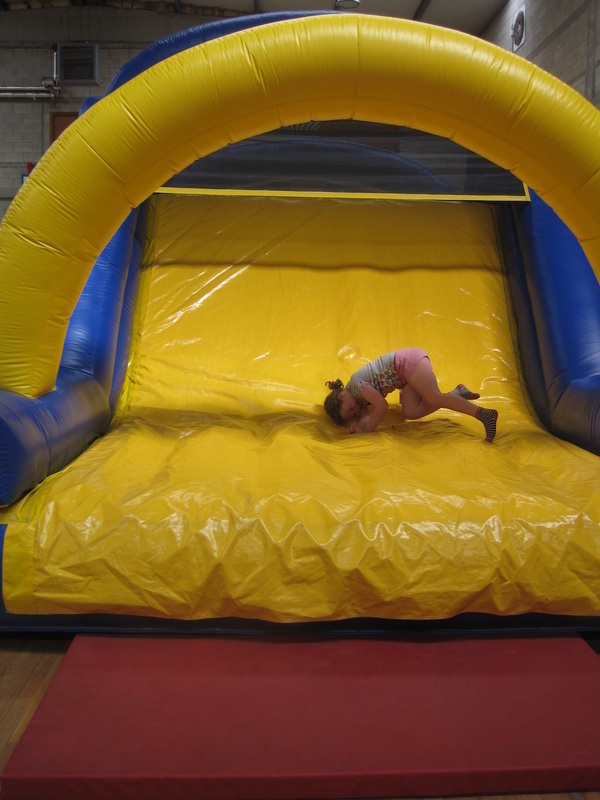 We really enjoyed the bouncy castle and obstacle course - though we were very tired afterwards. 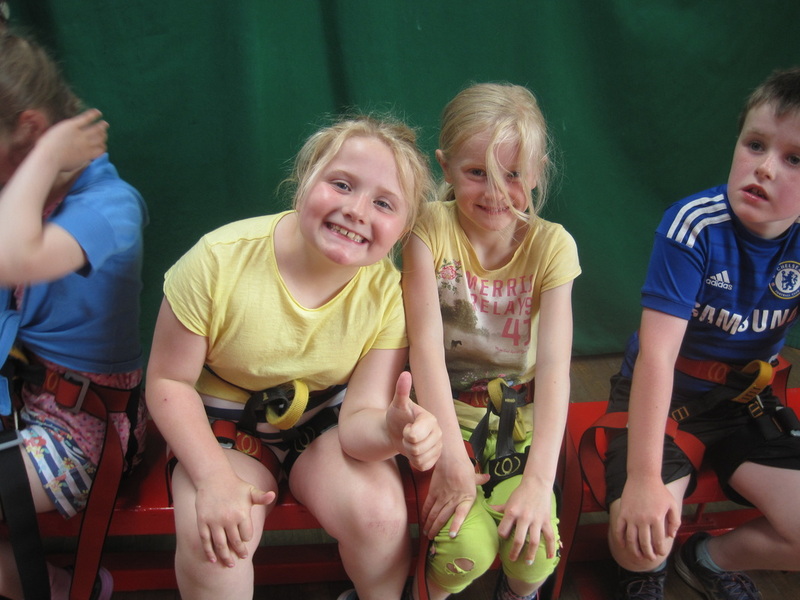 Next we got dressed for the pool and got to go on the inflatable pirate ship. It was very hard to keep balance on it. 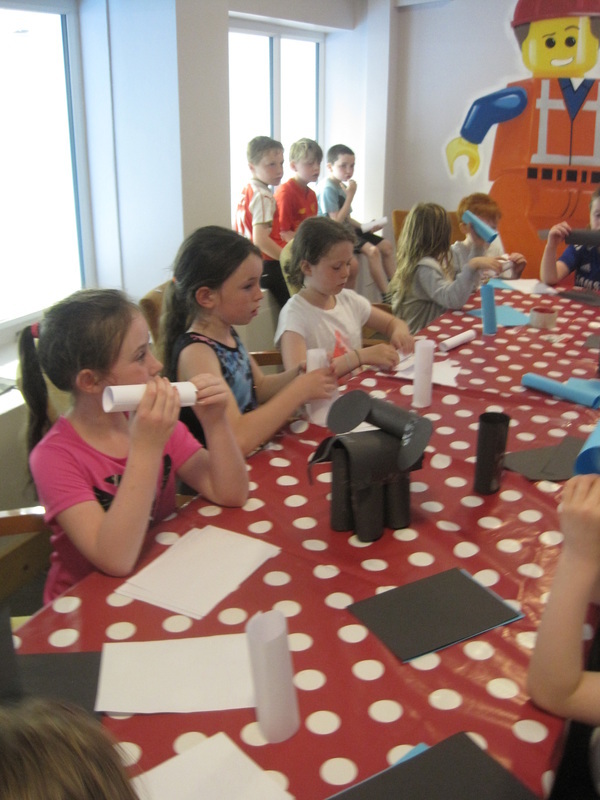 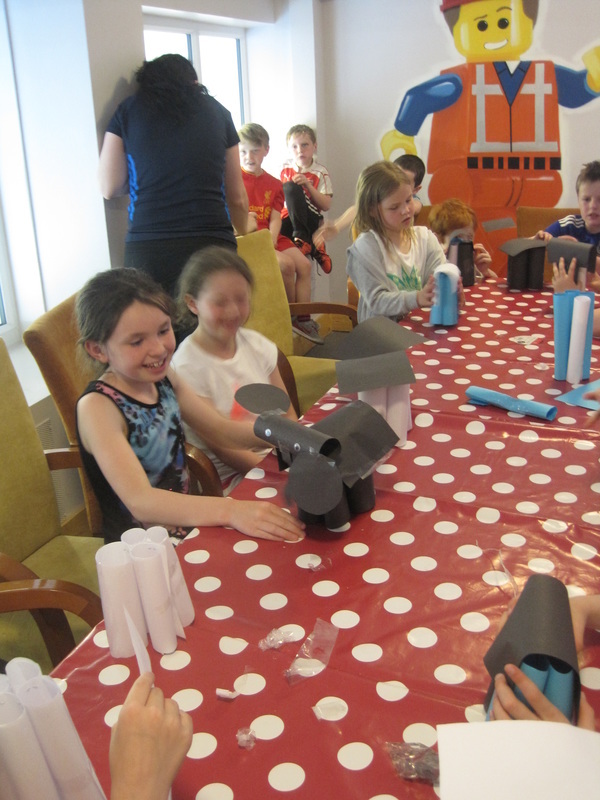 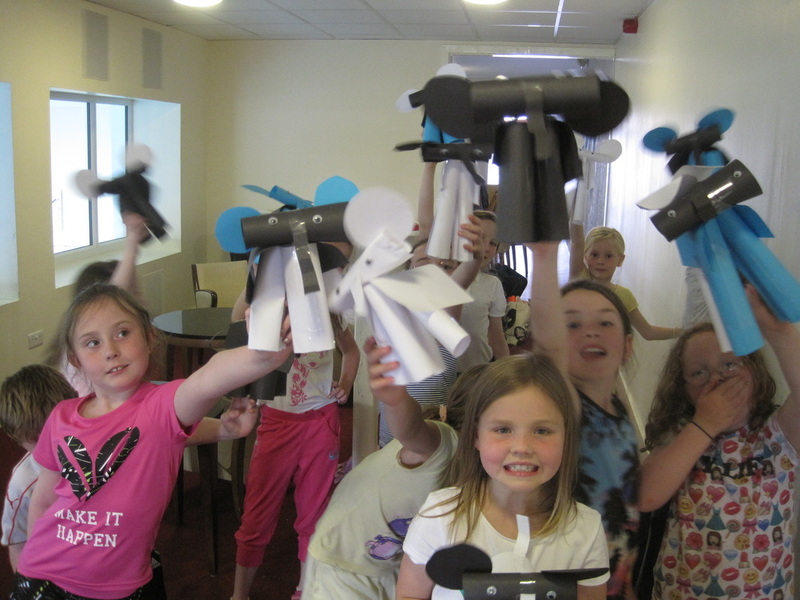 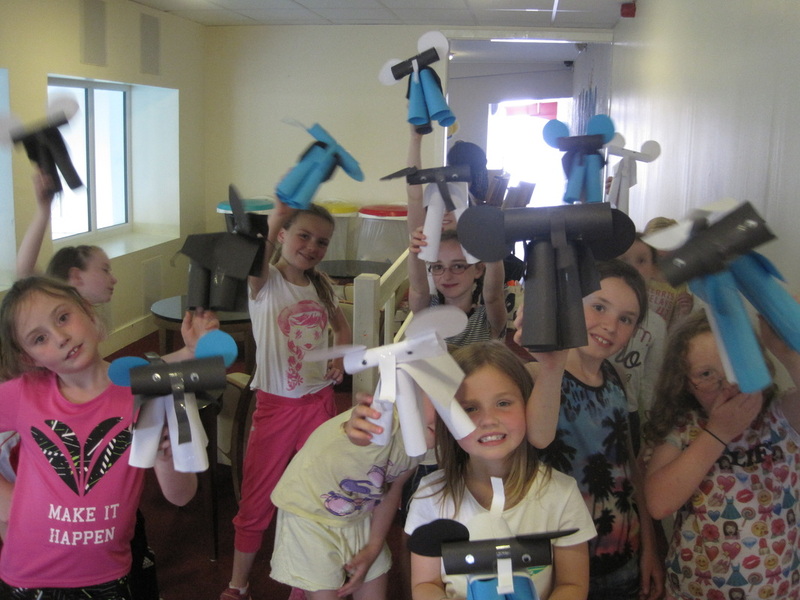 After a quick lunch we had some arts and crafts where we made paper elephants. Then we had some more games and dancing. 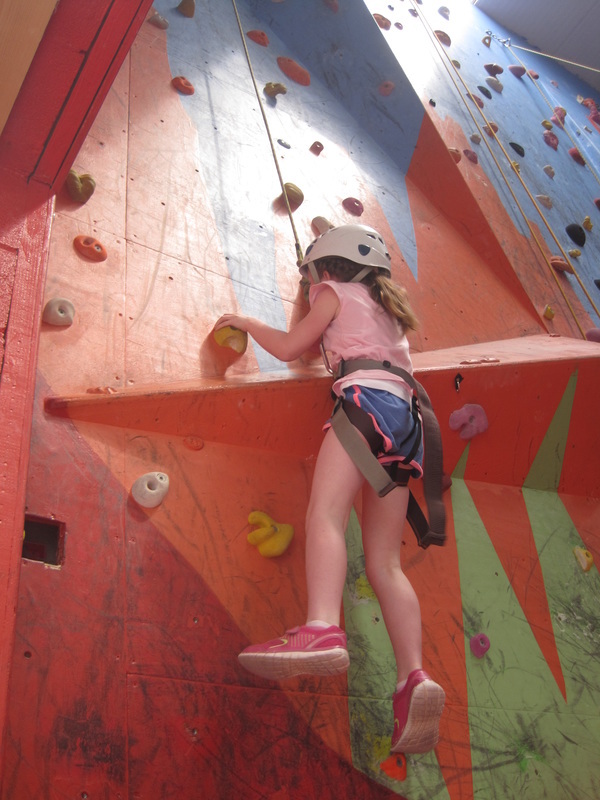 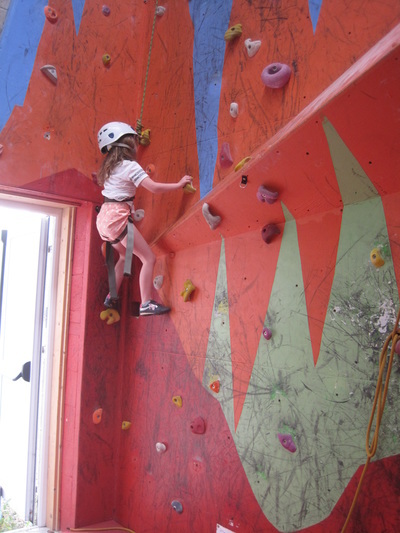 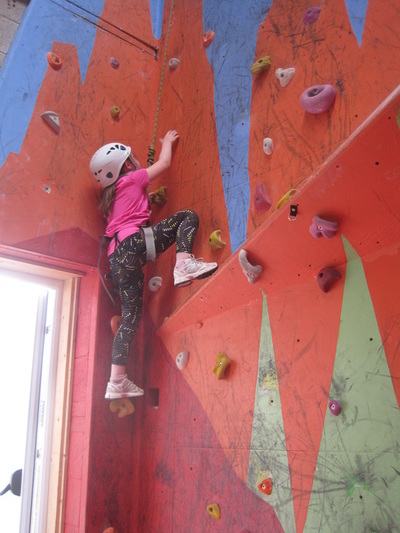 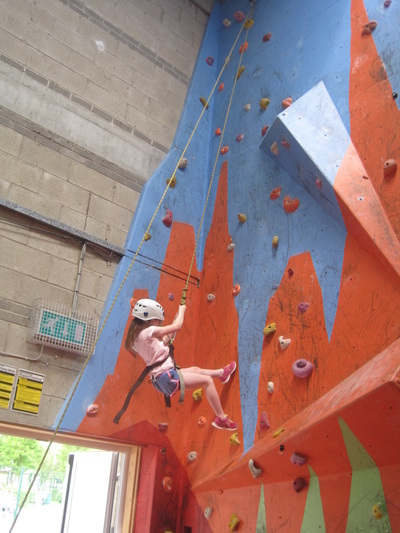 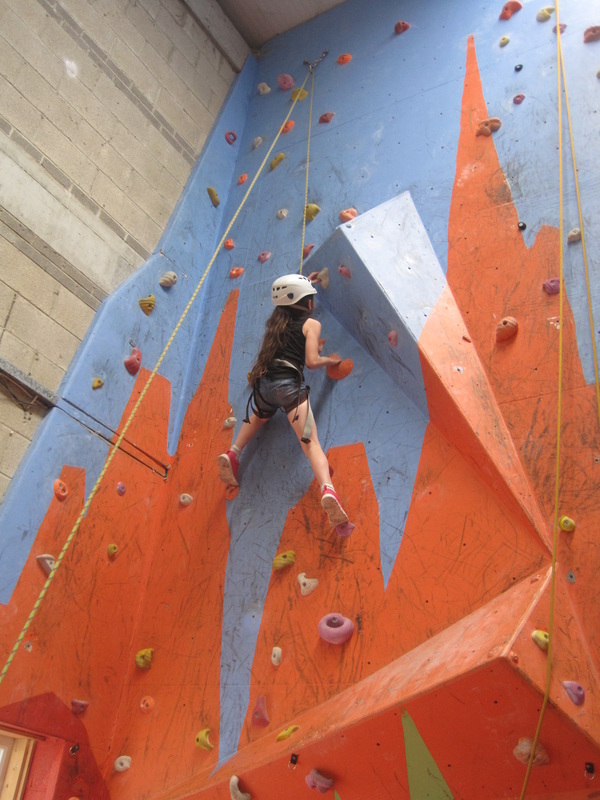 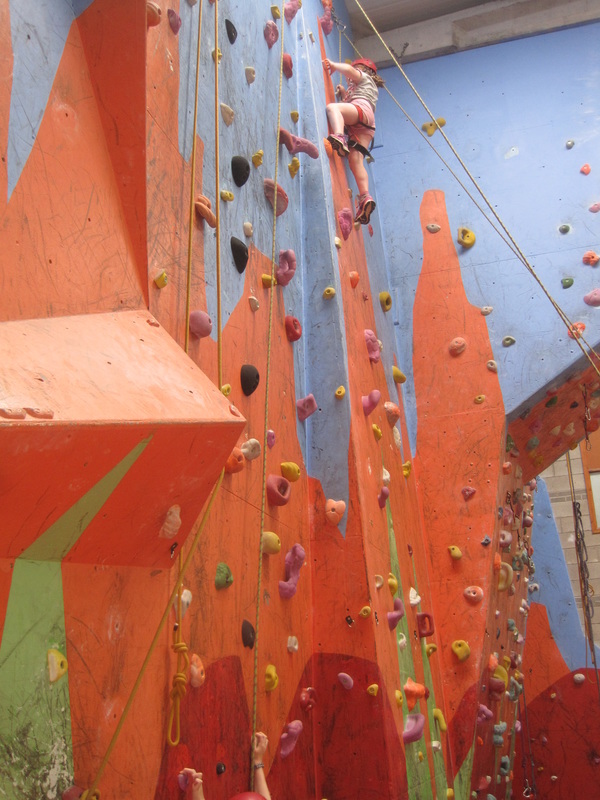 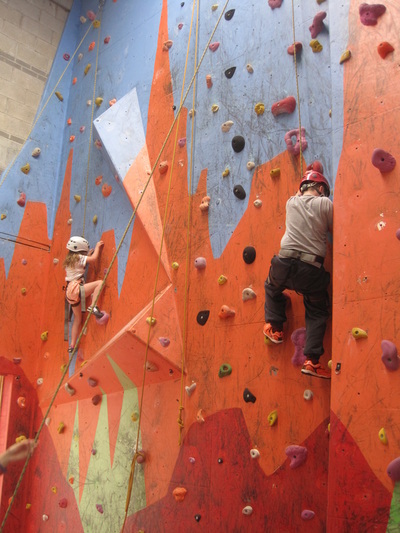 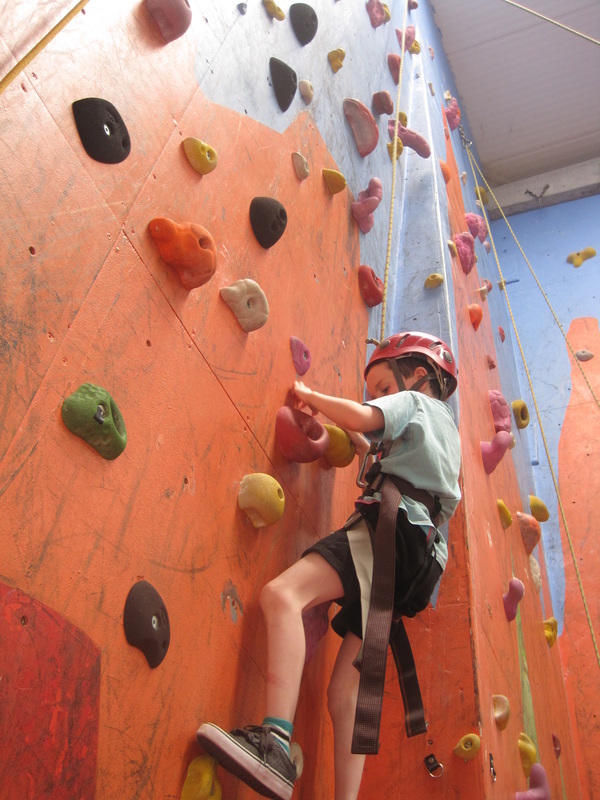 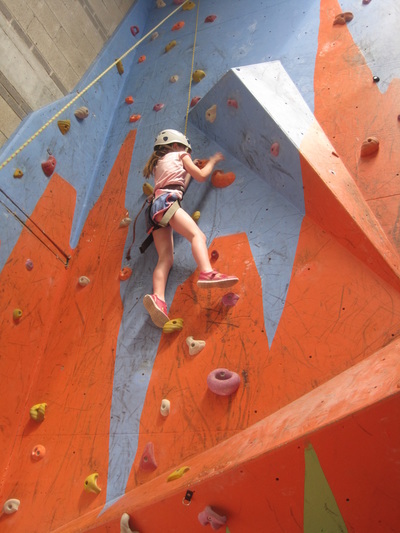 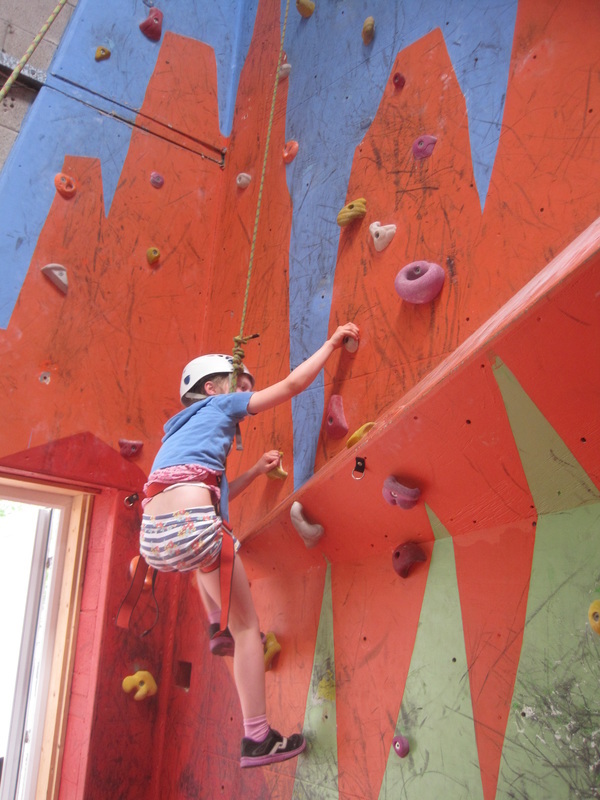 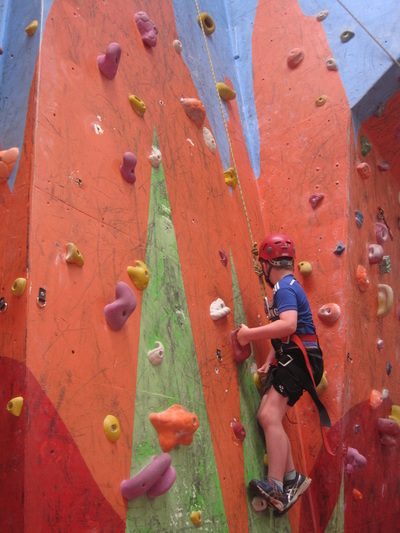 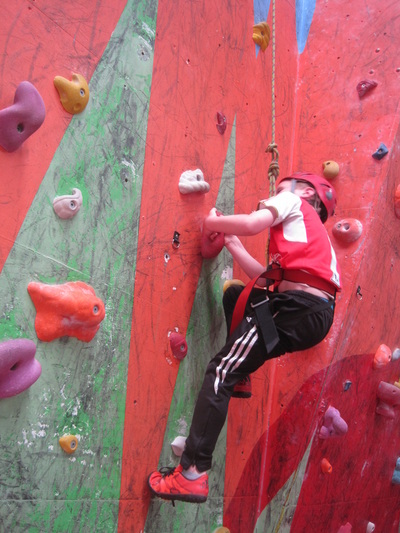 Finally we got to go on the climbing wall. 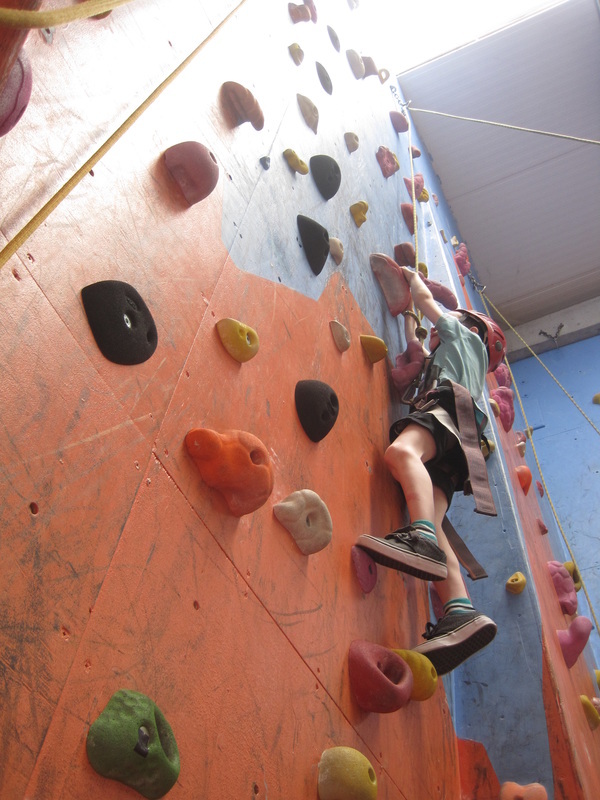 This was the best activity of the day. 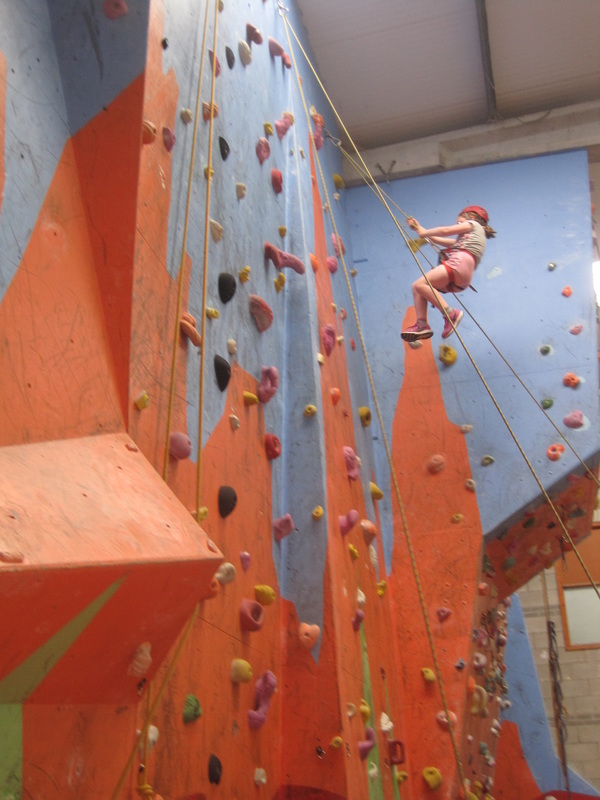 It was a little scary and really hard but great fun. 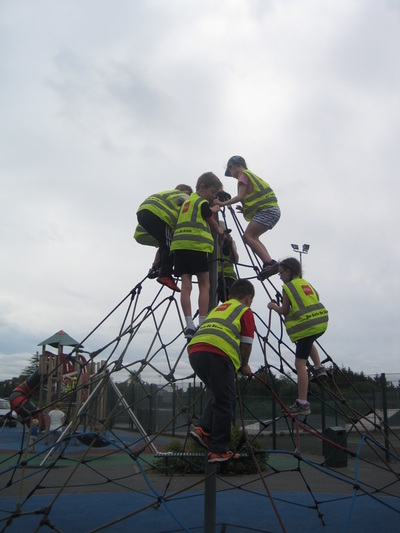 Some people managed to get right to the top - well done. 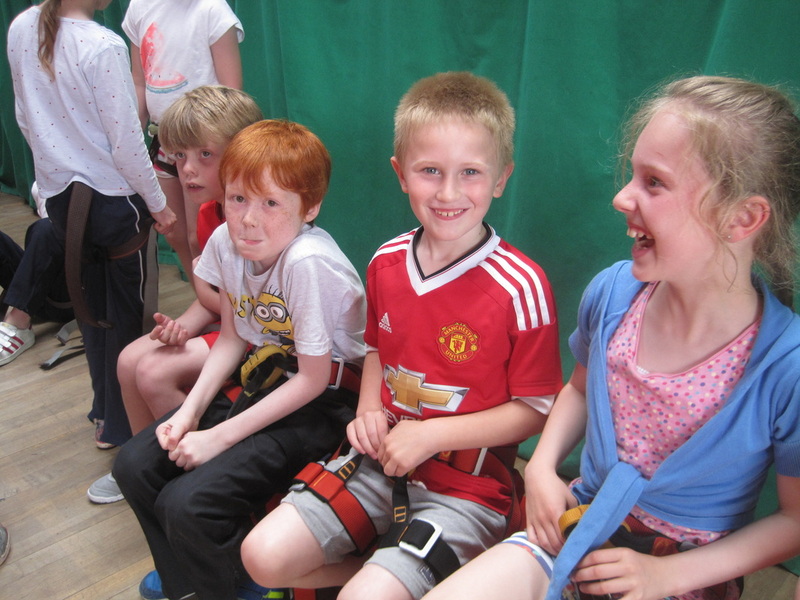 So a tiring but fun day and we are already looking forward to next years school tour. See if you can find yourself in the photos below.